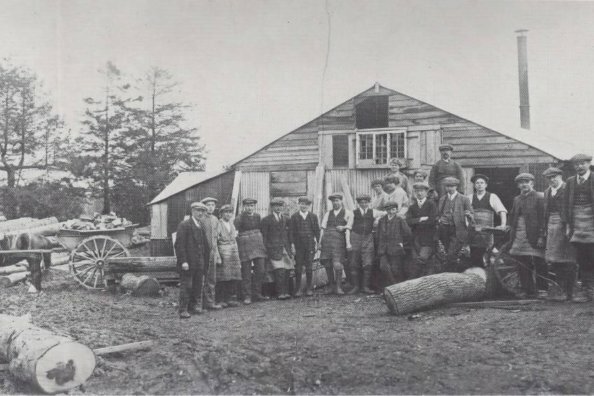 George East moved to West Dean in 1886 and began running the Norman Court Estate Sawmill on the current site. 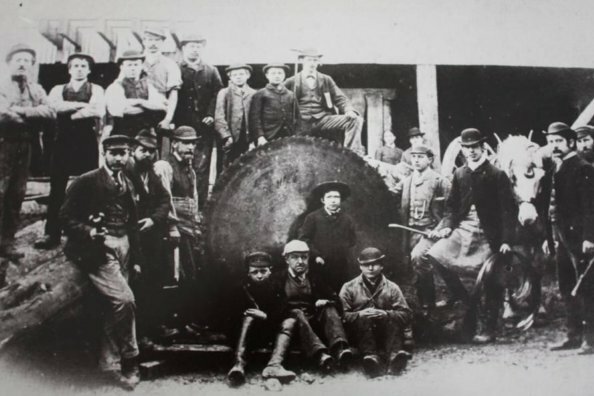 The Mill was powered by Steam and the logs are hauled into the Sawmill by horse and pole wagon. 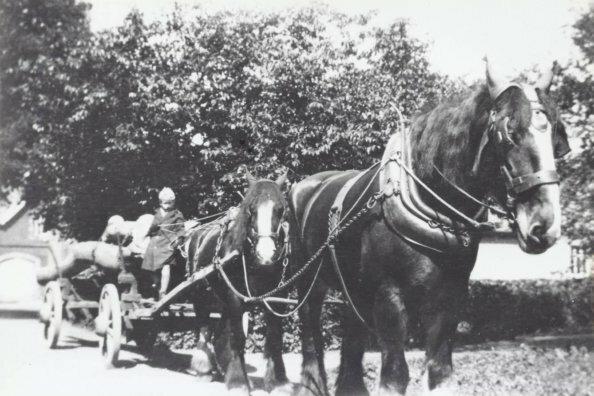 The twentieth century saw horses being replaced by lorries and steam power was first replaced by diesel and then eventually by electricity as the modern sawmill came into being. The products we manufacture have evolved too, brush boards for brooms and mining timber have been replaced by construction timbers, fencing, joinery grade timber and engineered and solid wood flooring. The timber species have expanded, as transport and consumption habits have changed, we still sell large amount of locally sourced timber and increasingly the public want to source locally grown timber for their homes, but we also stock an extensive range of legally sourced tropical timbers such as Iroko, Sapele and Idigbo used predominantly for joinery purposes and Opepe or Ekki which is extremely durable and slow to rot so is often used for sea defences and decking. The staff have also changed, they no longer wear waistcoats and bowler hats to work and the improvements in health and safety also mean they have all their fingers unlike a great many of their predecessors who more often than not had lost at least a finger. We are proud of our heritage and of the fact that whilst our products have evolved we are still manufacturing beautiful timber products.